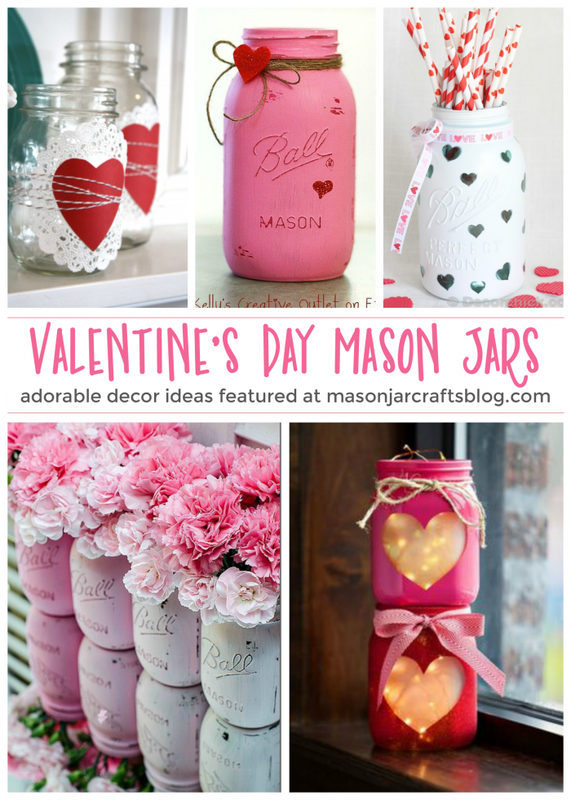 There are so many adorable mason jar ideas for Valentine’s Day! I wanted to share my favorite decor ideas that will make your home look festive. These crafts are easy to make and totally gorgeous. These heart luminaries from Lights.com are so pretty! Fill them up with their copper wire lights or just a flameless tea light. This Valentine craft is super easy! Just cover your jar with heart stickers, spray paint and then remove. I adore this idea from Decor Chick that you can change for each season or holiday. Create this fun Valentine’s Day mason jar and then use the free printables from 36th Avenue and fill it up with candy. These vintage, distressed heart jars are absolutely beautiful and would make a great centerpiece. Follow the instructions from Mason Jar Crafts Love to make your own! This mason jar craft from The Pleated Poppy might be the easiest one here, and it’s so cool! All you need is scrapbook paper, a doily and twine. Make these pink distressed mason jars to fill with flowers and use as a centerpiece. Love this idea from Mason Jar Crafts Love. Lastly, if you want some fun decor but don’t want to make it yourself, you can buy this gorgeous shabby chic mason jar from Kelly’s Creative Outlet Etsy shop. It’s only $10. 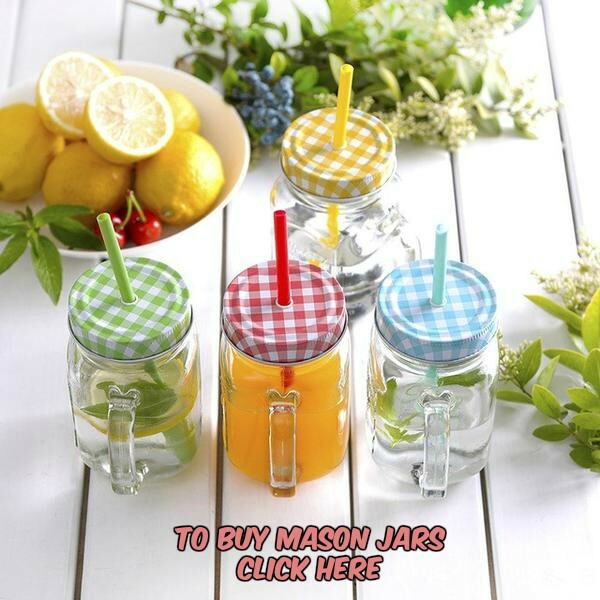 Follow my board Mason Jar Crafts (and jar crafts) on Pinterest.